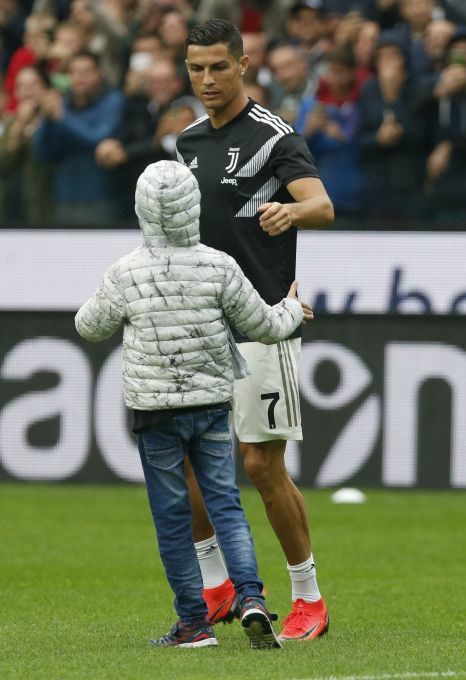 Udine: Juventus forward Cristiano Ronaldo talks with a young Juventus fan prior to the Serie A soccer match between Udinese and Juventus, at the Dacia Arena stadium in Udine, Italy, Saturday, Oct.6, 2018. 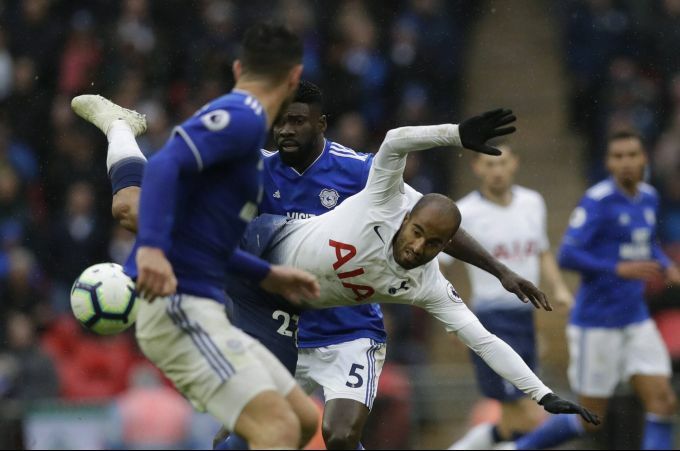 London: Tottenham's Lucas Moura, right, is challenged by Cardiff City's Bruno Ecuele Manga, rear, during the English Premier League soccer match between Tottenham Hotspur and Cardiff City at Wembley stadium in London, Saturday, Oct. 6, 2018. 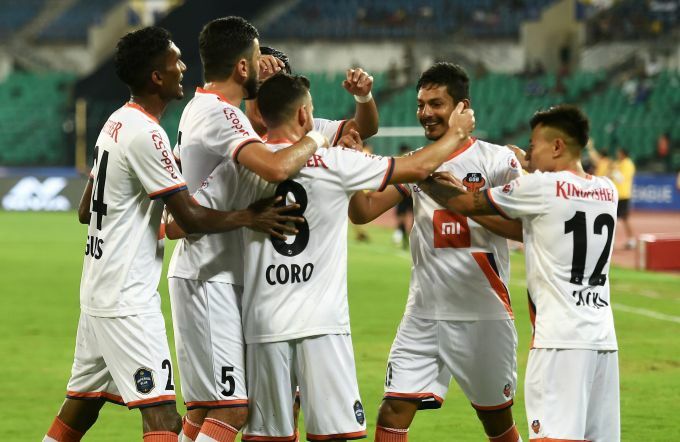 Chennai: FC Gos footballer Ferran Corominas Telechea celebrates with teammates after scoring a goal against Chennaiyin FC during the 5th season of Indian Super League (ISL) 2018, in Chennai, Saturday, Oct. 6, 2018. 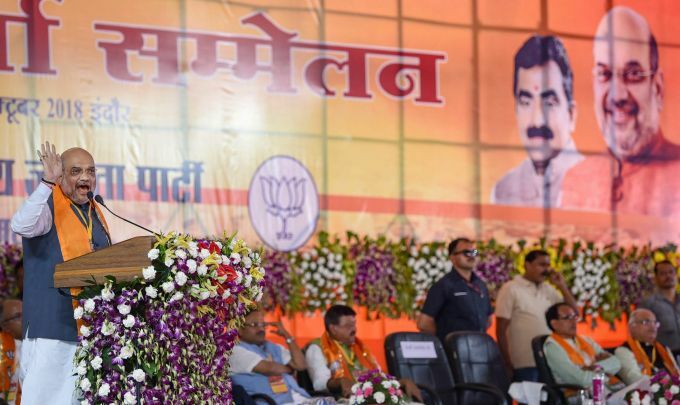 Indore: BJP President Amit Shah speaks during inauguration of 'JAN SAMPARK ABHIYAN ' for the upcoming elections on Maydhay Pradesh, in Indore, Saturday, October 06, 2018. 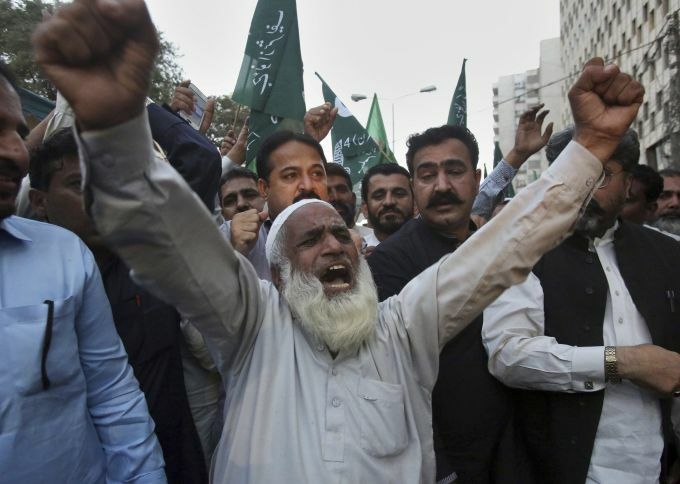 Karachi: A supporter of opposition 'Pakistan Muslim League-N party shouts slogans during a demonstration to condemn the arrest of his leader Shahbaz Sharif, in Karachi, Pakistan, Saturday, Oct. 6, 2018. A Pakistani court said it would allow the country's anti-graft body to hold opposition leader Shahbaz Sharif for 10 days to interrogate him about alleged links to a multi-million dollar housing scam, his party said. 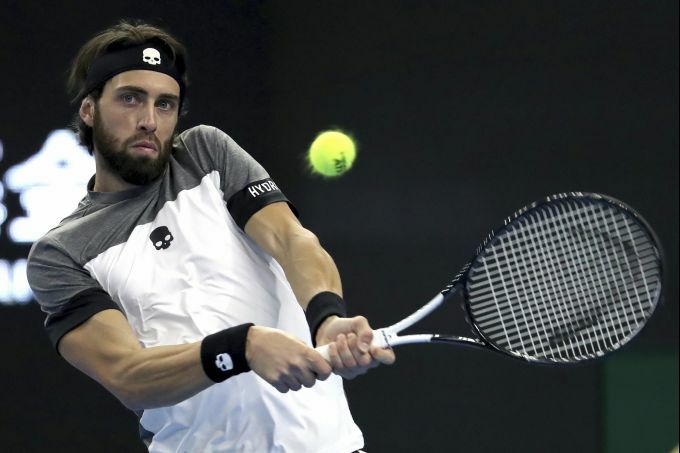 Beijing: Nikoloz Basilashvili of Georgia hits a return shot while competing against Kyle Edmund of Great Britain in their men's singles semifinal match in the China Open at the National Tennis Center in Beijing, Saturday, Oct. 6, 2018.